NAWIC Originally began as Women in Construction of Fort Worth, Texas. Sixteen women working in the construction industry founded it in 1953. Knowing that women represented only a small fraction of the construction industry, the founders organized NAWIC to create a support network. Women in Construction of Fort Worth was so successful that it gained its national charter in 1955 and became the National Association of Women in Construction. Today, NAWIC provides its members with opportunities for professional development, education, networking, leadership training, public service and more. Since its founding, NAWIC, an international non-profit organization, with chapters in the United States, Australia, New Zealand, United Kingdom, Canada, and South Africa, has grown to a membership of 6,000 women with close to 200 chapters. 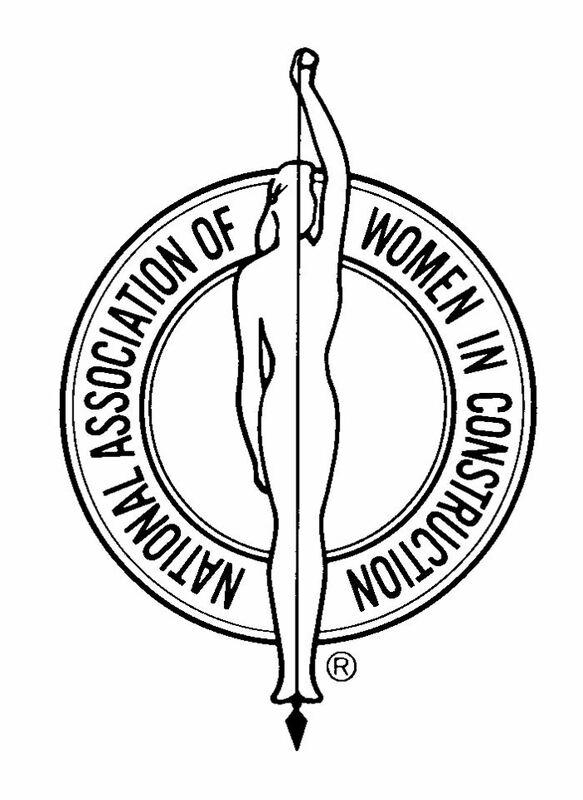 In its 60 years of service to its members, NAWIC has advanced the causes of all women in construction whose careers range from business ownership to the skilled trades. With almost 900,000 women working in construction today, the industry is becoming more accepting of their non-traditional roles. Philadelphia, PA Chapter 145 was chartered on July 15, 1967 by twenty-six women who sought to enhance their knowledge of the construction industry. These women were employed in various aspects of the industry. Their immediate goals were education and networking. When they learned about NAWIC, they decided it was just what they were looking for. Since those early days, we continue to seek these same goals. NAWIC is governed by a National Board of Directors based on geographical areas. 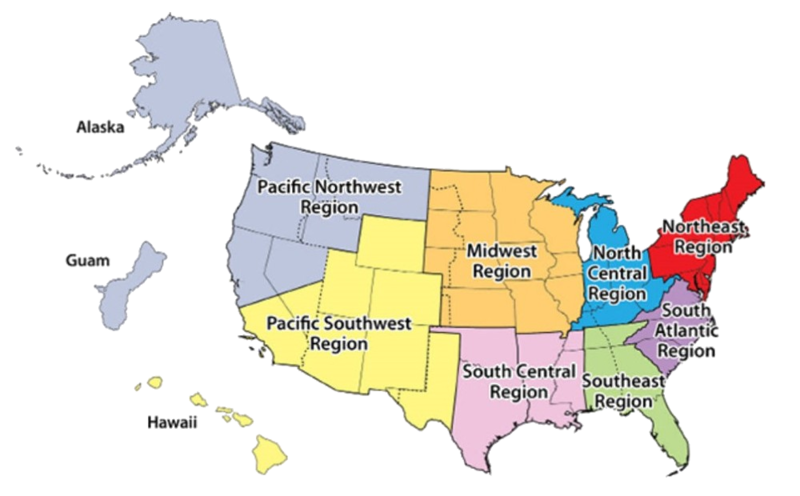 Every spring and fall, regions hold annual forums across the country with seminars and networking events. 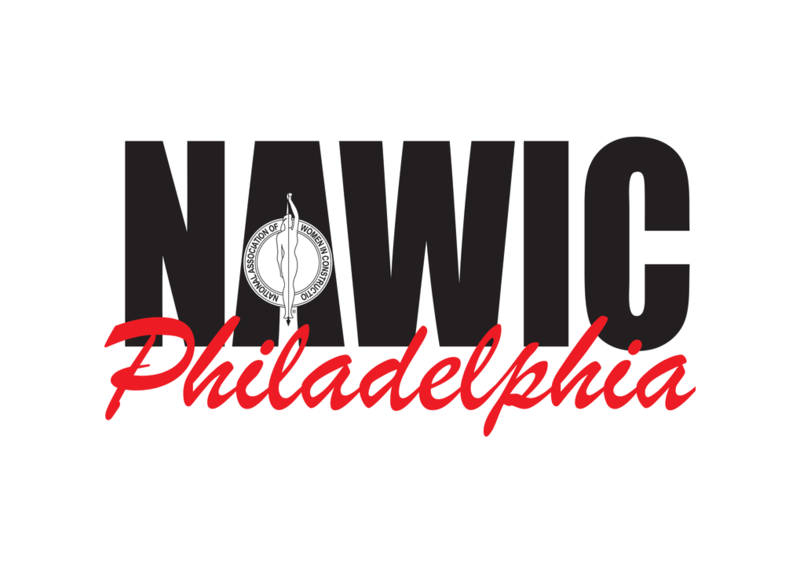 In addition, NAWIC holds an annual, three day conference for members which offers numerous opportunities for companies to promote themselves among women employed in all areas of the construction industry. Click HERE for more information.